Military - MDS Coating Technologies Corp. When the men and women in uniform are called to serve, our coatings help them quickly respond in completing the mission in any environment. Highly erosive arid and corrosive maritime environments significantly deteriorate gas turbine compressors and engine performance. Our advanced coatings have been applied to military aircraft for decades and significantly increased engine time-on-wing, increased aircraft readiness and availability, improved safety-of-flight, decreased fuel consumption, maintenance and operational costs. 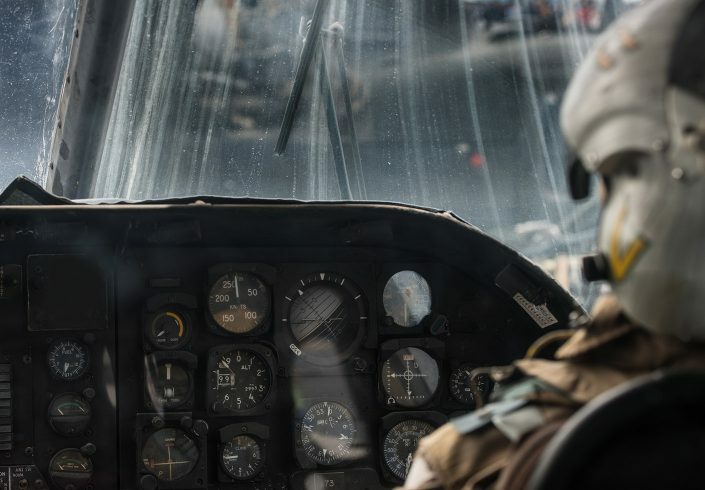 When duty calls, our coating technologies have provided warfighters with the confidence that a coated engine allows them to successfully complete the mission. Data from the same in-theatre operations, confirmed that the U.S. Military’s CH-53 helicopter engines coated with our technology operated on-wing for approximately 10X longer than uncoated engines. Maintaining the efficiency of engines decreases fuel consumption by up to 5% in helicopter engines and increases engine time-on-wing by 10X. Harsh operational environments erode compressor airfoils. This decreases engine power output and risks successfully completing a mission. Our coating removed a safety-of-flight risk on the CH-46 helicopter engines and kept the men and women who protect us safe. 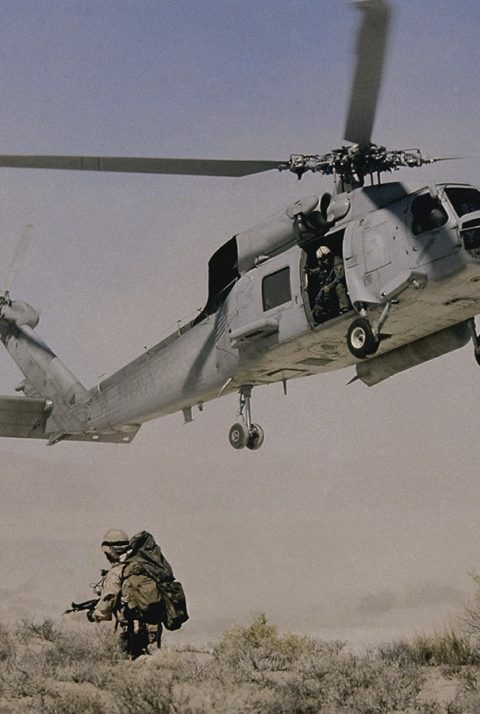 Our ER-7® coating has saved the USMC’s CH-53 helicopter fleet up to $8 million per aircraft per year.